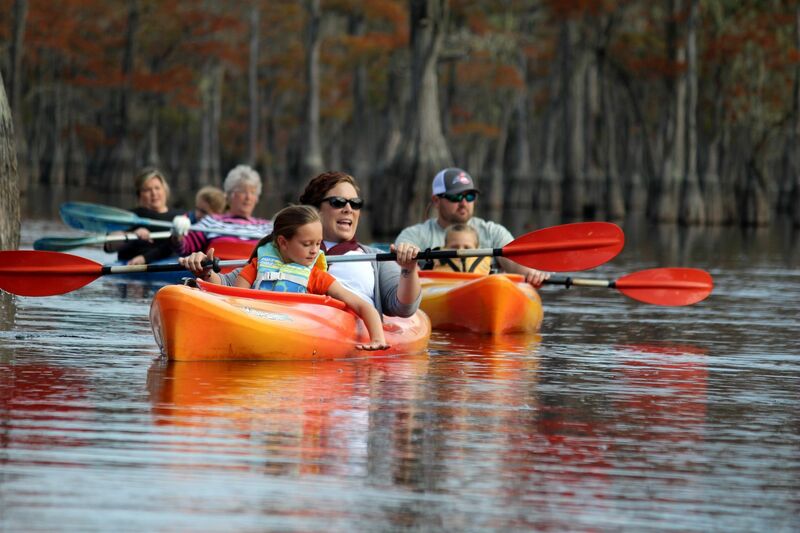 Enjoy guided kayak tours at George L. Smith State Park! 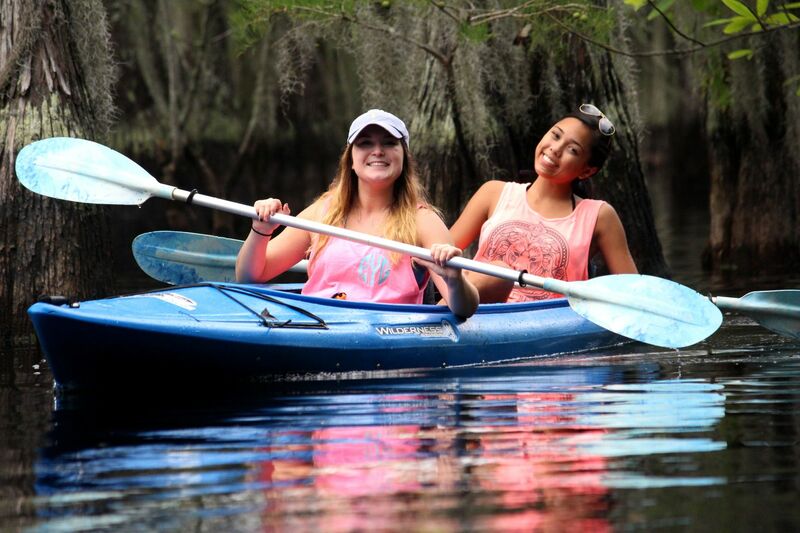 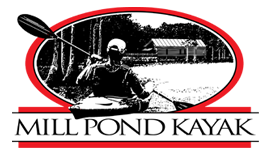 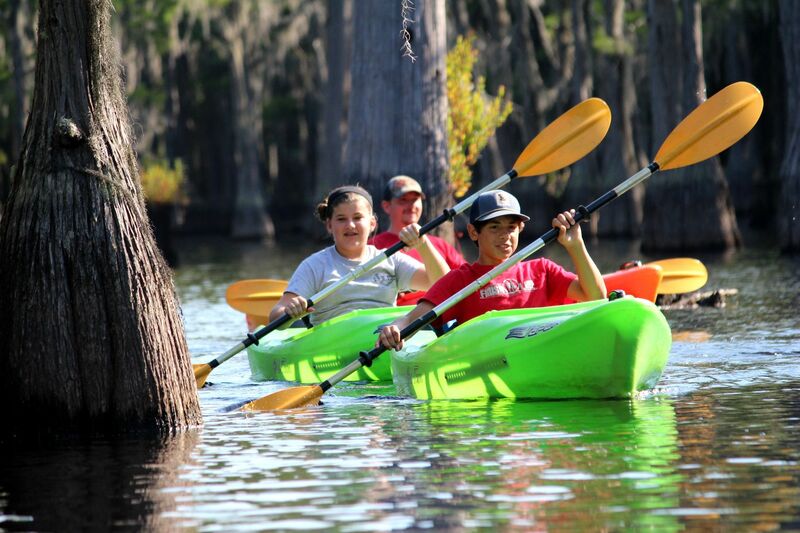 Mill Pond Kayak of Twin City, GA, offers guided kayak tours among the cypress trees of George L. Smith State Park’s 412-acre mill pond. 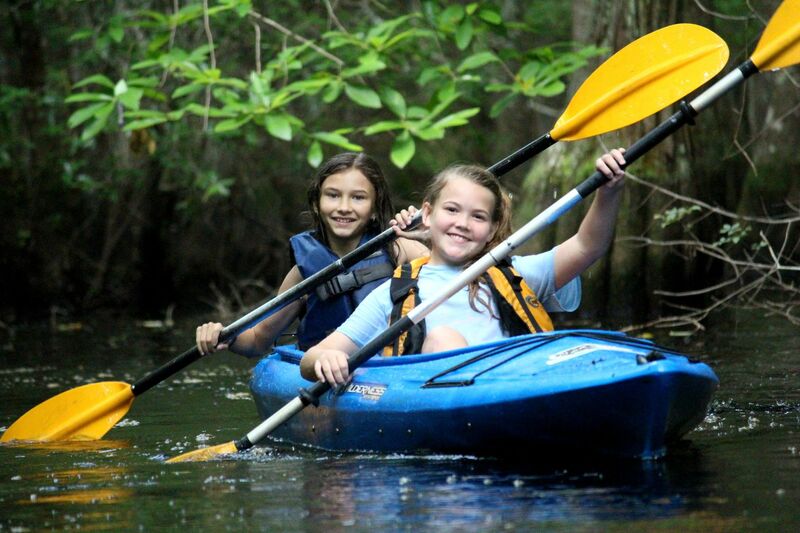 The calm blackwater trails are the perfect venue for kayakers of all ages and experience levels. 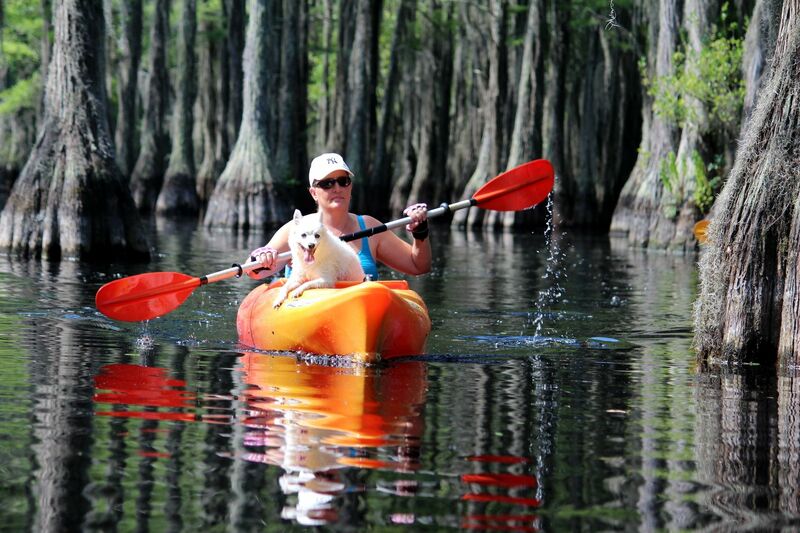 And the scenic vistas make for a relaxing day enjoying the great outdoors. 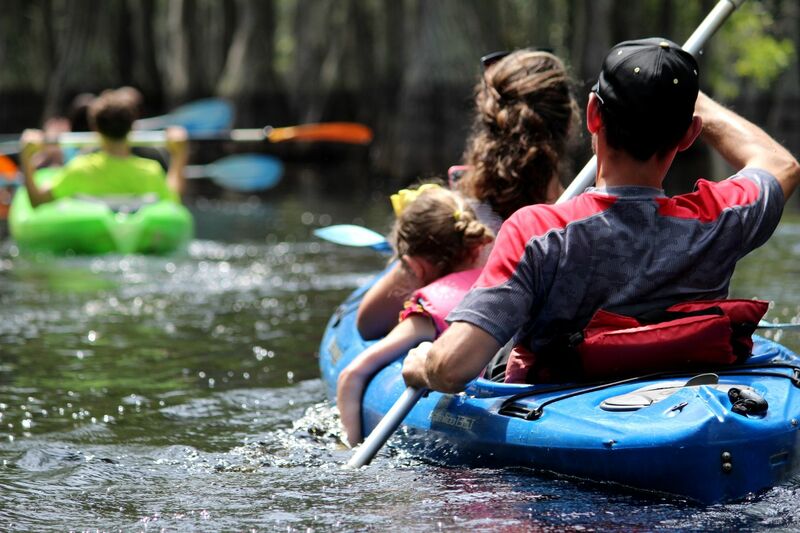 It’s a boatload of fun! 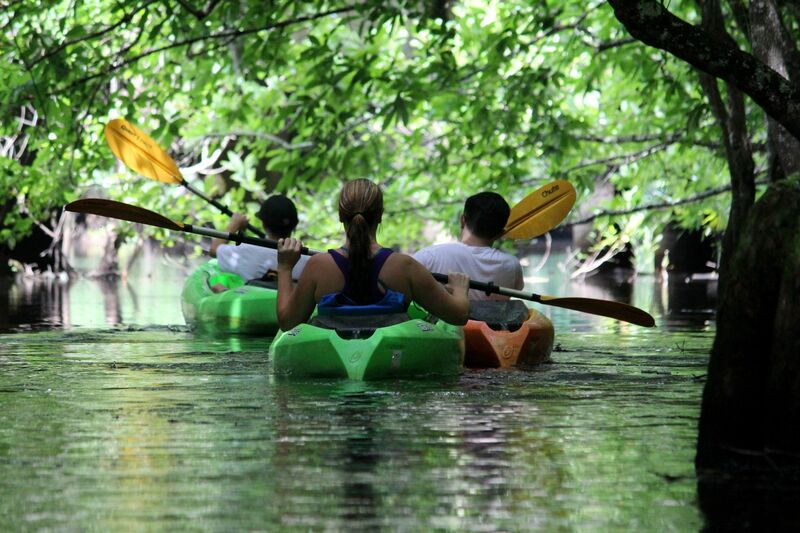 Learn more about our kayak tours and schedule your trip!